During a divorce, it is important that both parties know what type of property is involved in the divorce and what is separate and community property in Texas. Read more on the blog of Dallas Divorce attorney, Mark Nacol, of the Nacol Law Firm P.C. 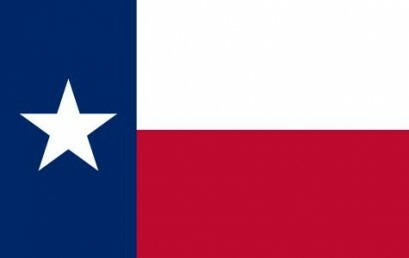 If you are getting a Texas divorce, you may be thinking about moving out of the marital home you share with your spouse. Do not do it without first discussing the issue with your divorce attorney. 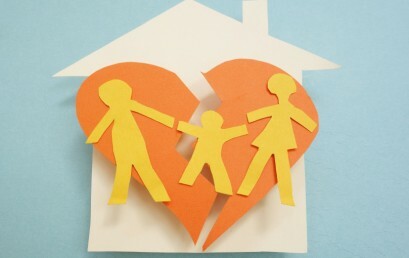 Read more on the blog of Dallas divorce attorney Mark Nacol of the Nacol Law Firm PC.